Nowadays internet is the top list of human needs just because we can communicate anytime anywhere but what if you encounter that you dont have any connecction? 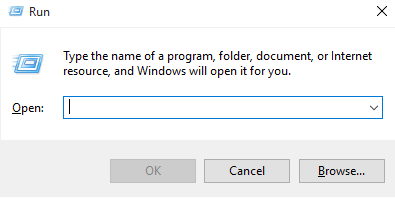 So from this post ill show step by step on how to check if your internet is working using CMD Command. 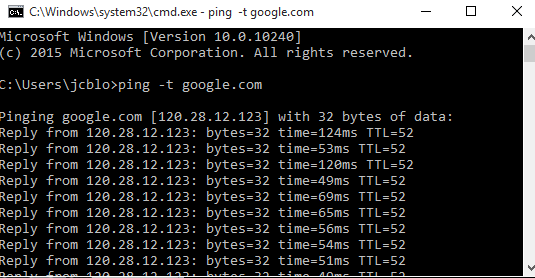 As you can see the google.com reply by byte and it means you have internet connection but if you encounter REQUEST TIME OUT or GENERAL FAILURE means your connected. literally your'e not connected to a WIFI or LAN .Or else check your LAN or WIFI if they are properly connected to your PC or LAPTOP.